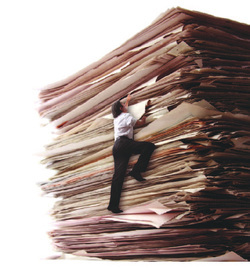 Weekly or monthly paperwork and admin too much of a mountain for you to climb? We can give you a helping hand. Bookkeeper, bookkeeper hythe, vat hythe, accounts preparation hythe.